When rocket science is combined with 3D printing, development happens fast. There are several ongoing projects related to improving the space experience using 3D printing. One of the more radical projects is NASA’s Space Launch System (SLS) heavy-lift rocket, where rocket components will be 3D printed, and the first mission is slated for 2017. Printing rocket components won’t just be limited to brackets and housings either; we recently reported on the successful test of a scaled-down injector assembly that was printed by Aerojet Rocketdyne (working with NASA). 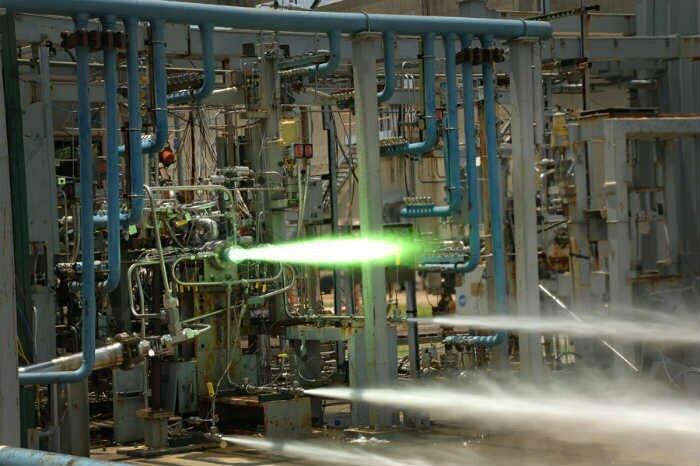 Now NASA has their own test of a printed injector to brag about. Producing the subscale components through traditional manufacturing yielded components that required machining and welding of multiple parts, and the injectors took six months to fabricate and cost more than $10,000 each. Compare that to the printed components that required minimal machining, three weeks to get to the testing phase, and cost less than $5,000. That’s huge savings. The Concept Laser M2 Cusing machines use selective laser melting and they’re highly efficient. “The additive manufacturing process has the potential to reduce the time and cost associated with making complex parts by an order of magnitude,” said Chris Singer, director of the Marshall Center’s Engineering Directorate. Space travel is dangerous and expensive, so every advantage that technology can afford us should be utilized. From rocket components to space tools to lunar bases, 3D printing will enable space exploration in a similar manner as the courage of astronauts in the 60s.